Does your current routine protect you sufficiently against pollution? Are products from the Defense line better than other products? Can you add products from the Defense line to your current routine? Did you know that pollution is harmful to your skin? 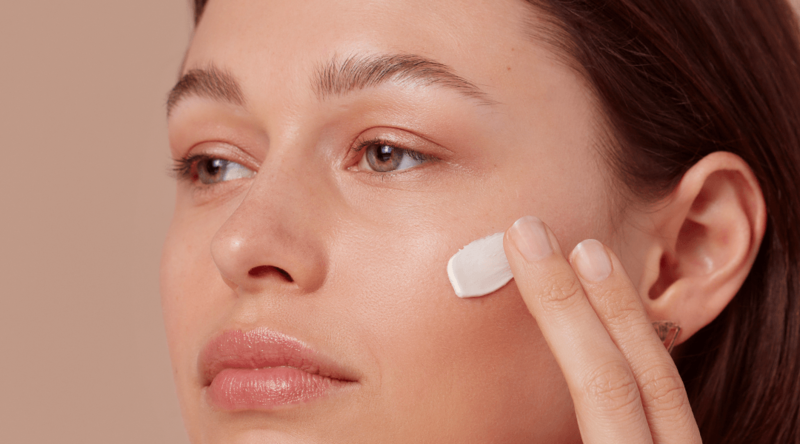 Air pollution (exhaust fumes and smog), particulate matter, cigarette smoke and blue light from electronic devices all contribute to early signs of skin ageing. Fortunately, there’s something you can do about this. Pollution is nothing new, but is a growing problem. 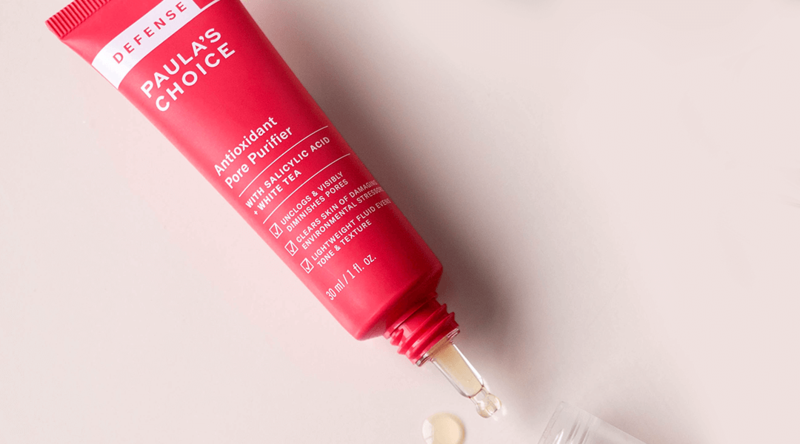 That is why Paula’s Choice products have been formulated for years with powerful antioxidants and other ingredients that protect skin from harmful environmental influences. You can protect your skin from the harmful effects of pollution by choosing skin care products with APF ™ - Anti-Pollution Factor. 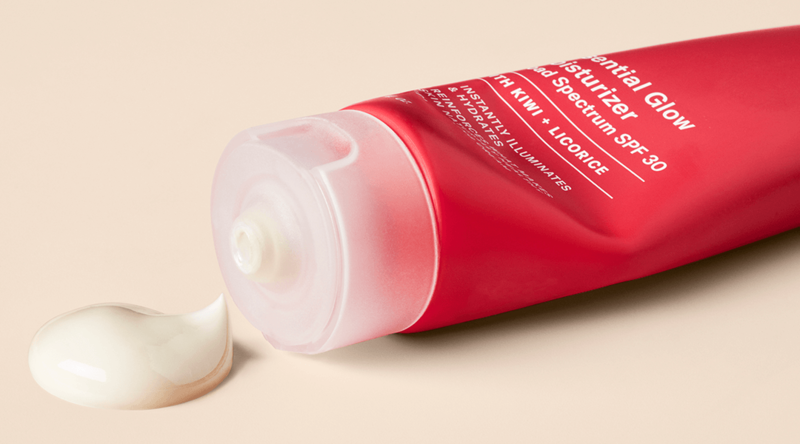 This indicates that the product contains a blend of antioxidants and skin-replenishing ingredients which help to reduce and counteract the visible effects of pollution. If your skin care routine includes Paula’s Choice products, you are on the right track. Many of our skin care products contain a powerful blend of various antioxidants that protect and restore your skin. But if you’d like to do something extra to combat the effects of pollution, you could consider adding an antioxidant serum to your routine. The products in our Defense line are primarily aimed at preventing skin damage caused by pollution. However, there are many other Paula's Choice products that will also help protect your skin against pollution. If you’re new to Paula’s Choice, then our Defense system is a great place to start. If you want to add a product from our Defense line to your existing Paula's Choice routine, then of course you can. For example, adding the Pore Purifier to your existing skin care routine is a great way to prevent the effects of pollution. Use it after cleansing and exfoliating and before applying any treatments and your day or night cream. Is blue light harmful to your skin?